Expand your Arlo security system! Expand your security system and keep your home safe with the Arlo Pro Add-on Smart Security Camera. 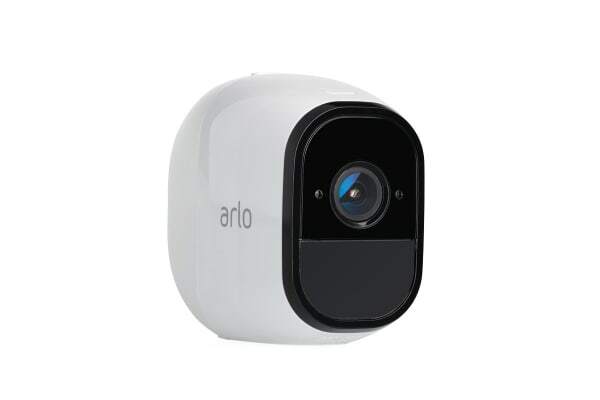 Compatible with both the Arlo Pro and Arlo base station, this add-on camera is the perfect addition to your security system. 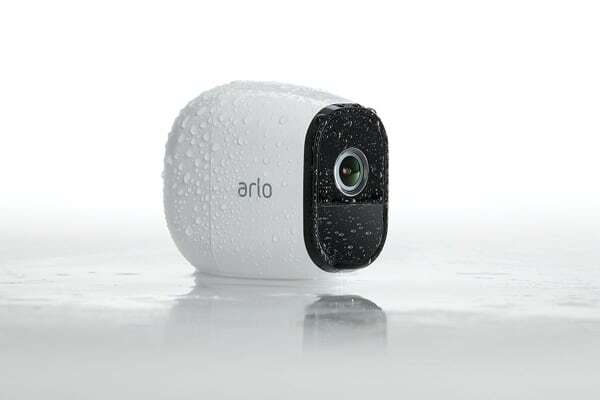 Designed to withstand all weather conditions, the Arlo Pro camera is IP65-certified and built to last. Ideal for both outdoor or indoor use, this incredible camera will keep an eye on your home in rain or shine. With the freedom of wireless technology, you can place your camera anywhere. Keep an eye on your backyard, porch or just about anywhere without needing to run cables. 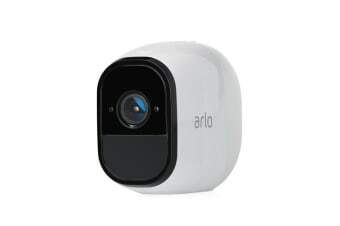 The Arlo Pro also comes equipped with long lasting rechargeable batteries for security surveillance you can count on. With advanced motion detection and 130;deg wide angle view, you can enjoy peace of mind knowing your home is safe. Stop crime with the smart siren feature that can be controlled remotely or triggered by motion and receive alerts straight to your device with the free Arlo app. View live footage anytime and get alerts straight to your device with the Arlo app available for iOS, Android, Apple TV and web browser. The intuitive system even includes built in 2 way audio, so you can hear and talk back to any visitors, even when you’re out. This product is an add-on camera to the Arlo Security System. Arlo Security System is sold separately.